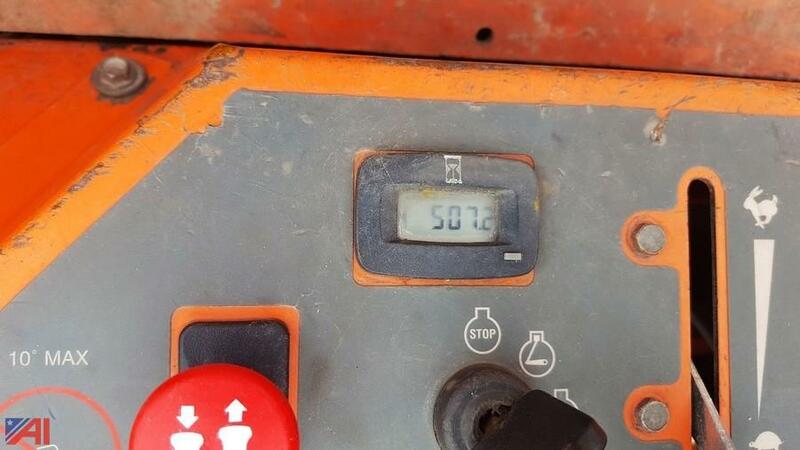 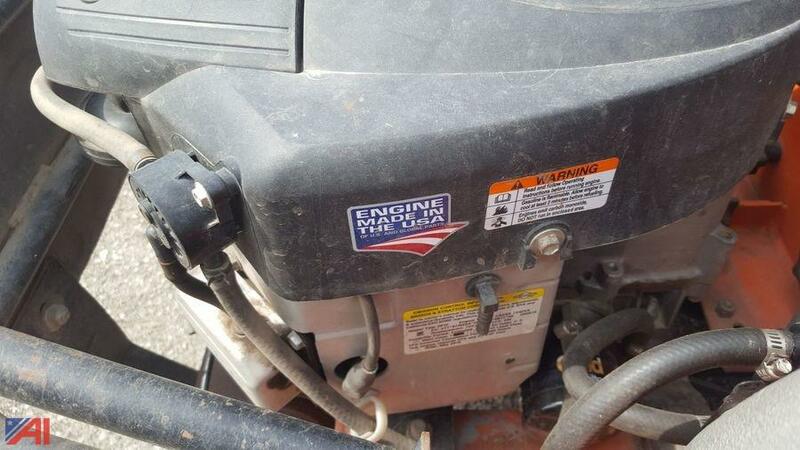 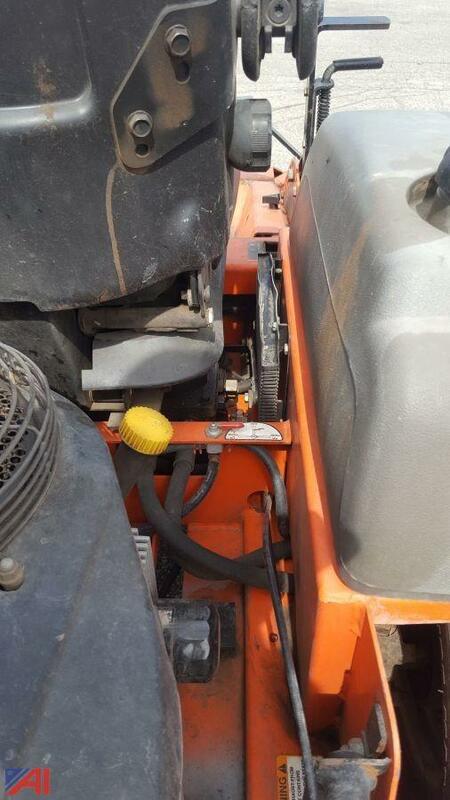 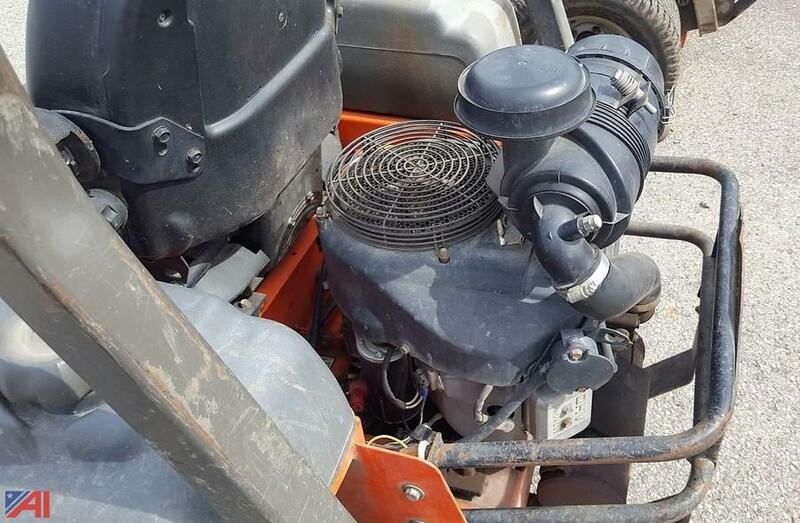 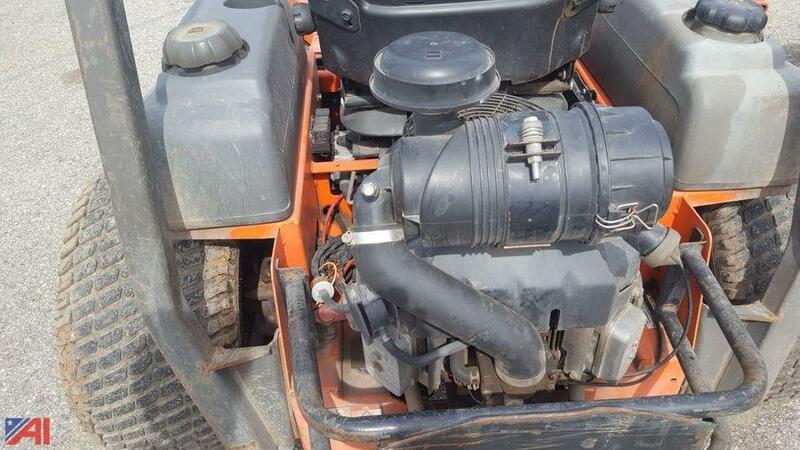 The mower starts, runs and moves, but it has a bent engine crank shaft and the PTO is NOT working! 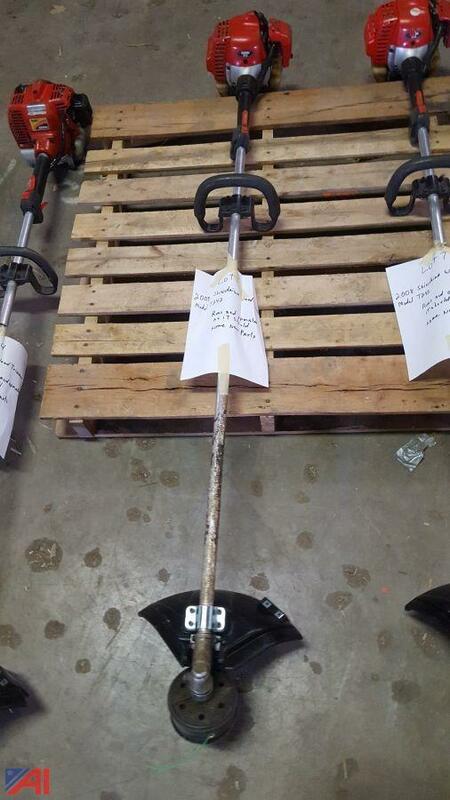 Interested bidders are encouraged to inspect! 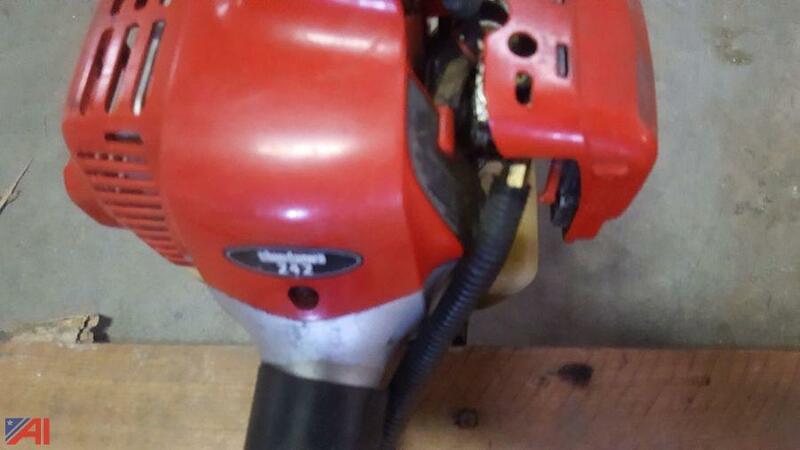 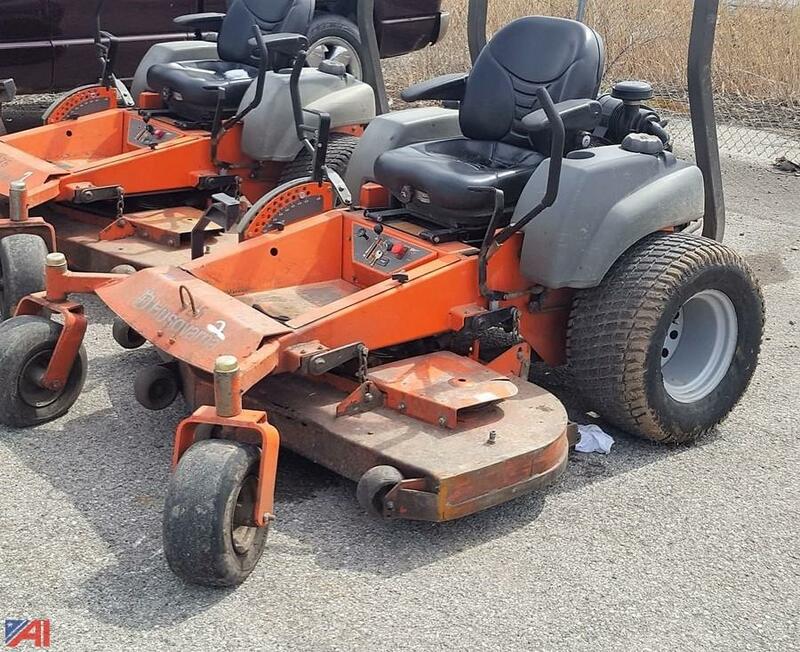 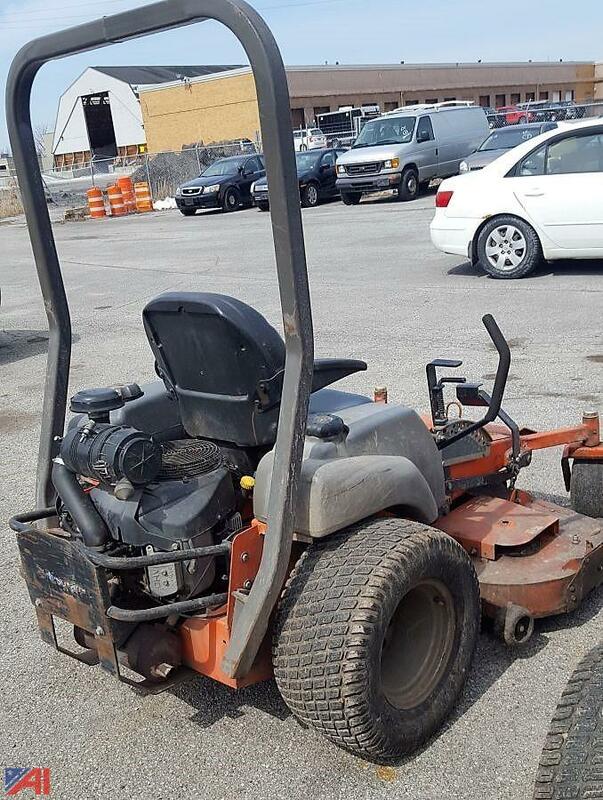 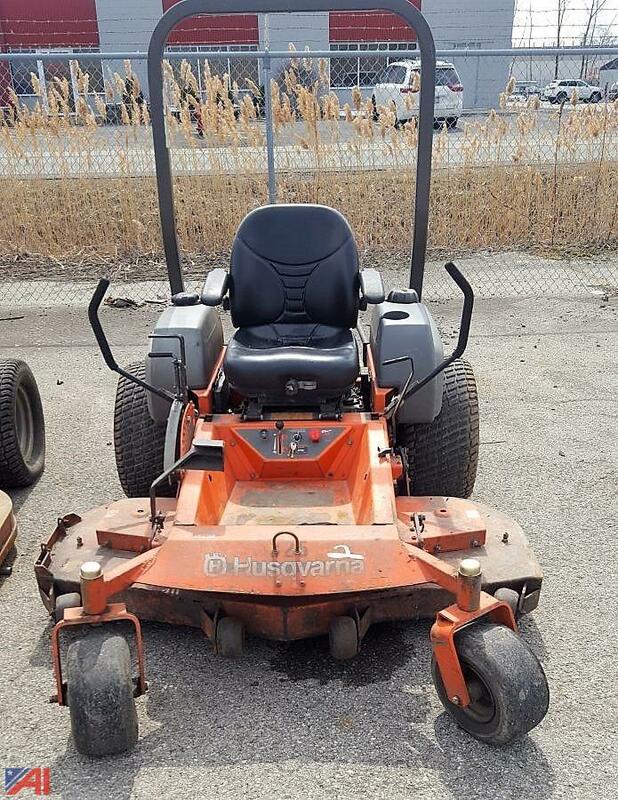 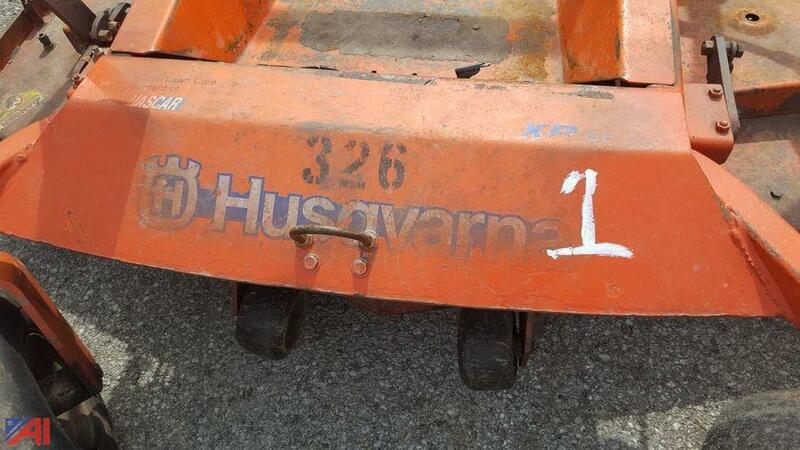 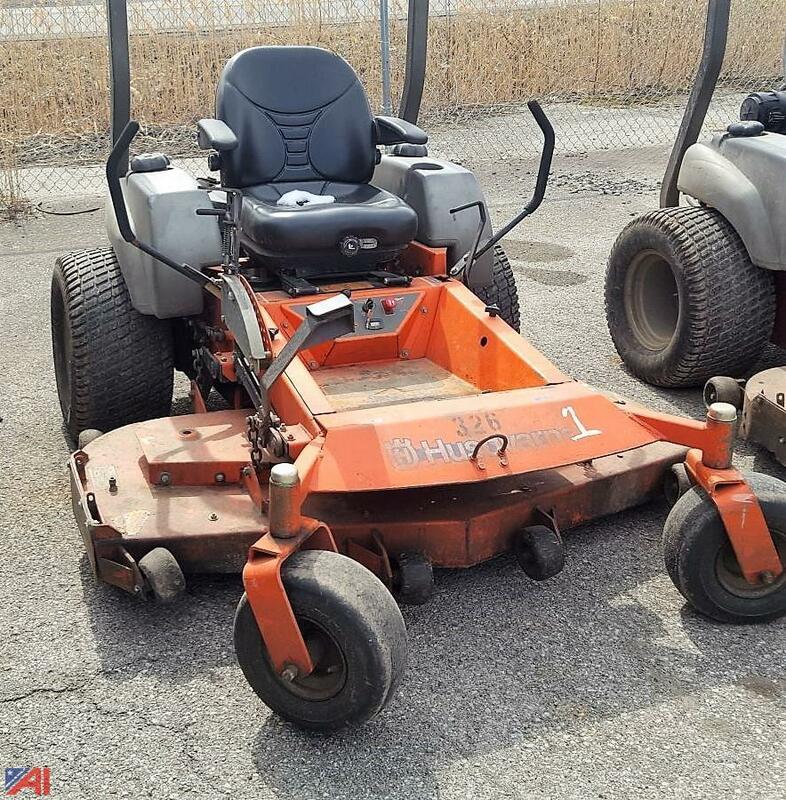 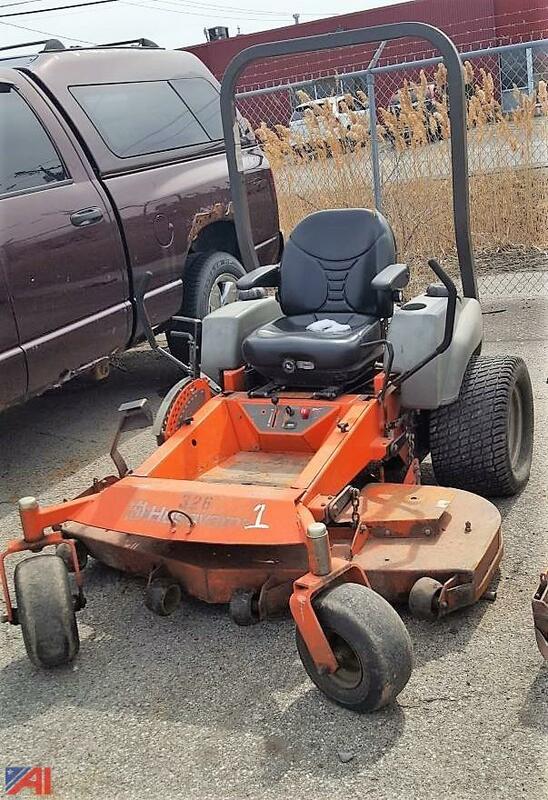 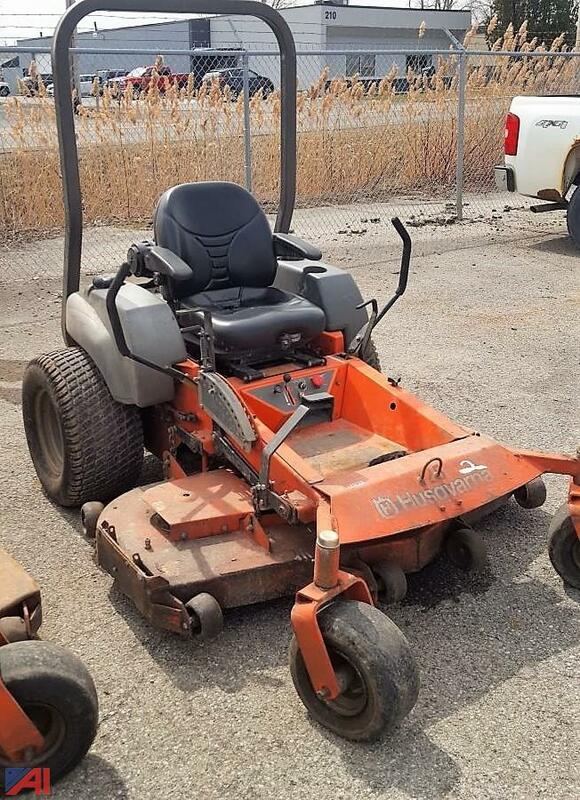 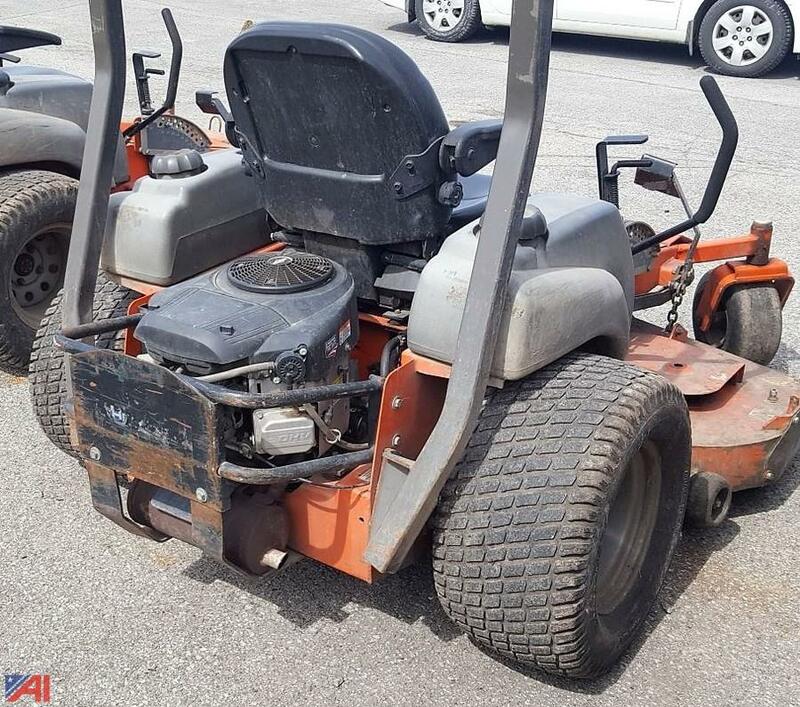 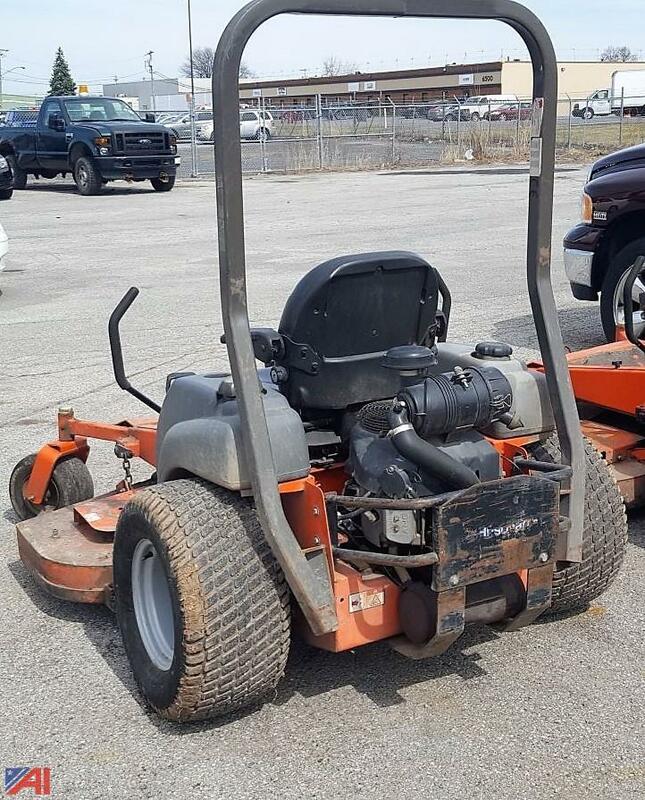 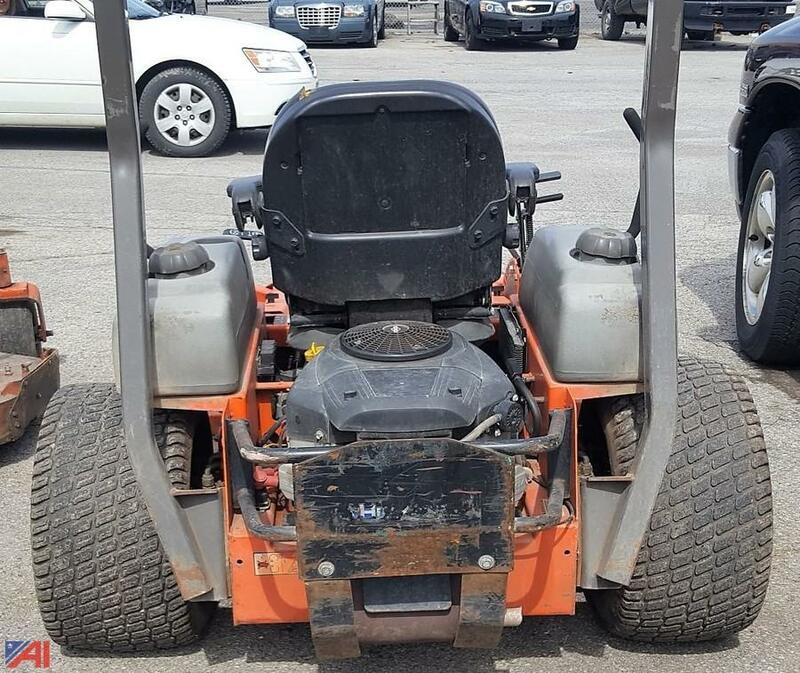 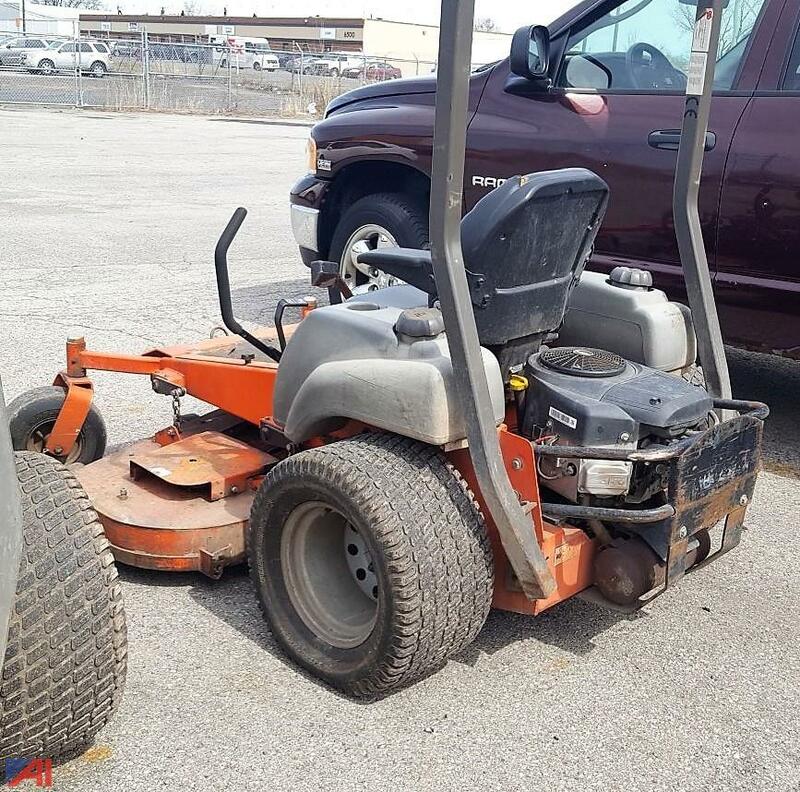 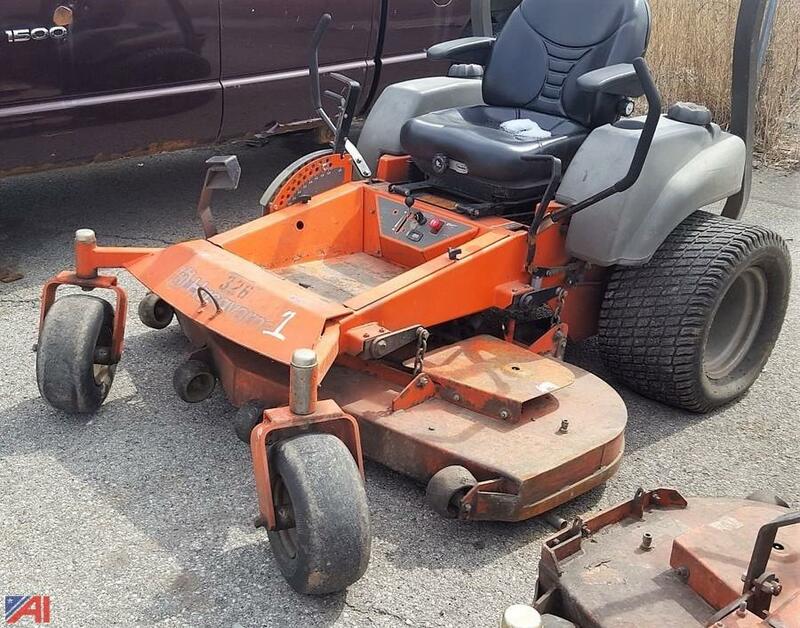 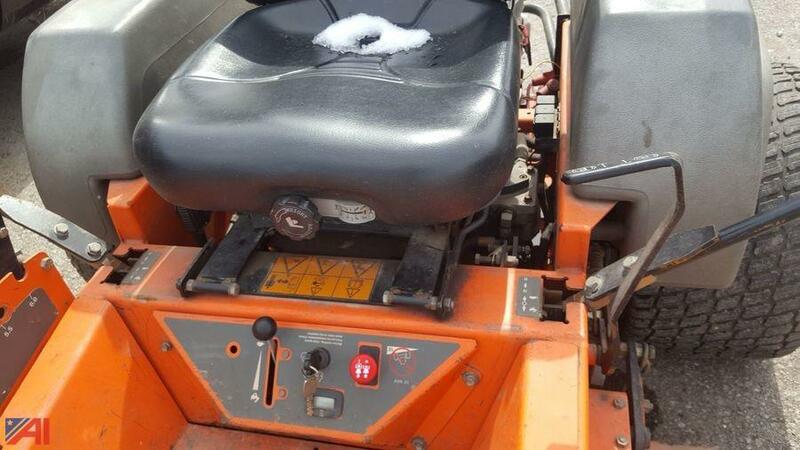 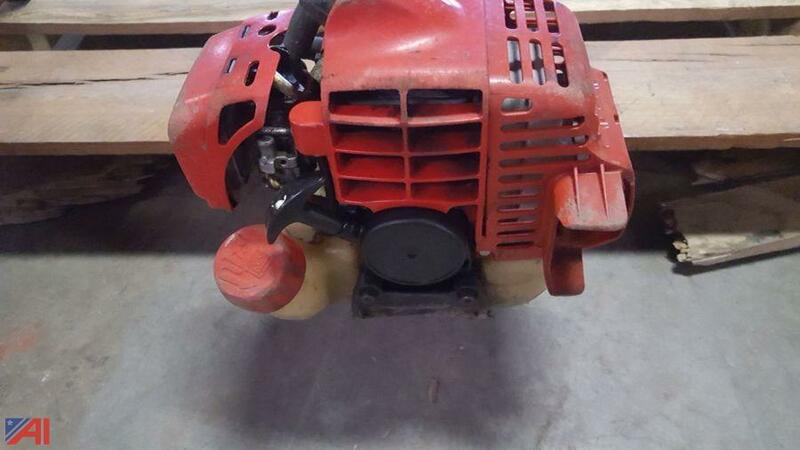 The mower was working when taken from service, but untested by the auctioneer. 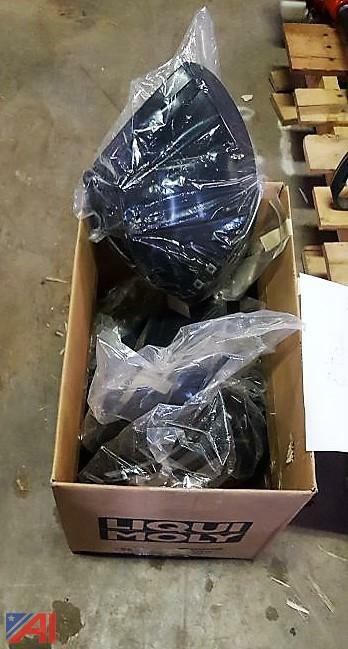 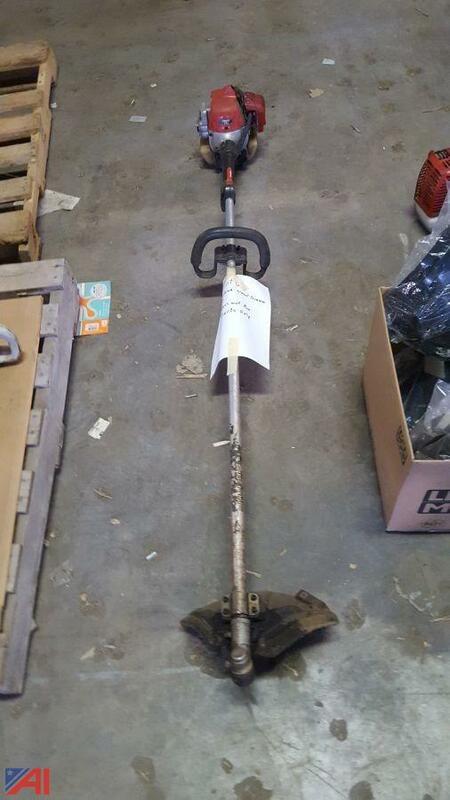 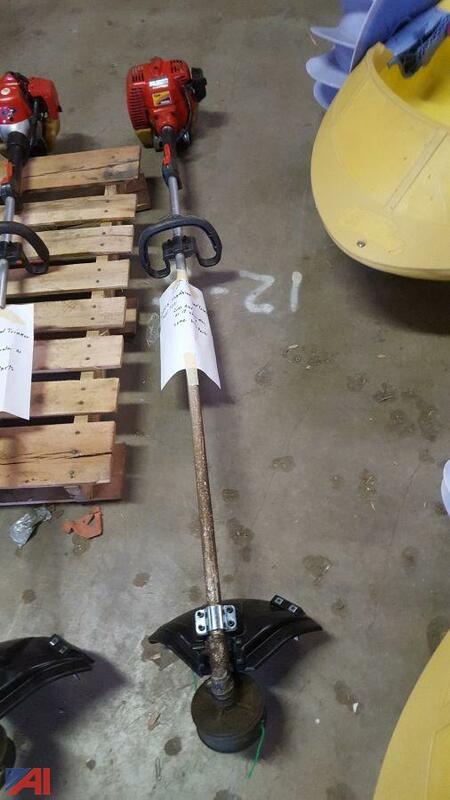 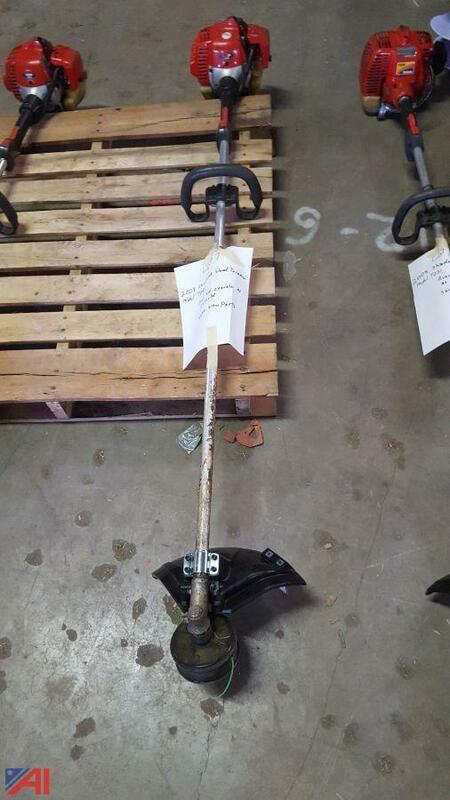 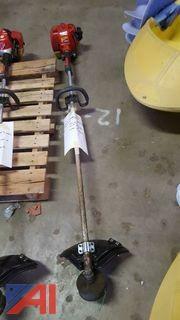 Item was working when taken from service, but untested by the auctioneer. 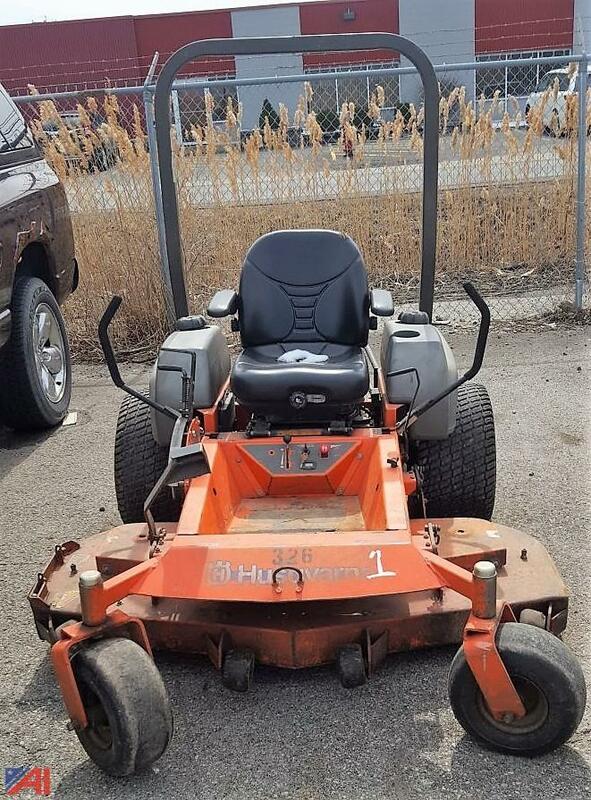 Item does NOT work, is being sold for PARTS ONLY! 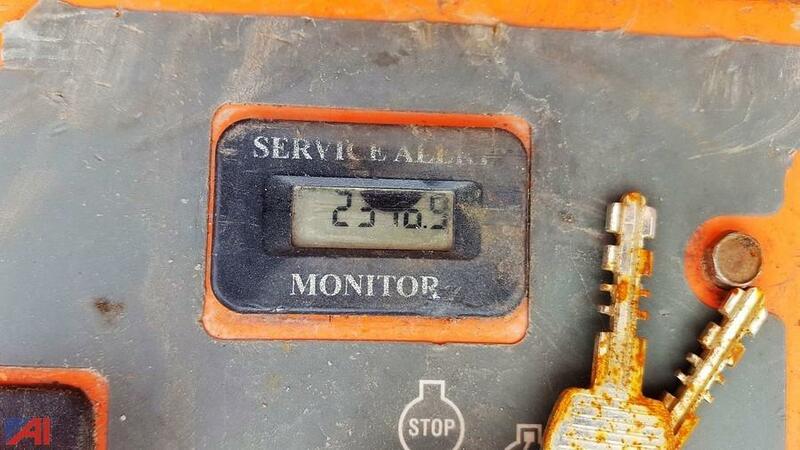 Page last refreshed Sat, Apr 20, 3:06pm ET.